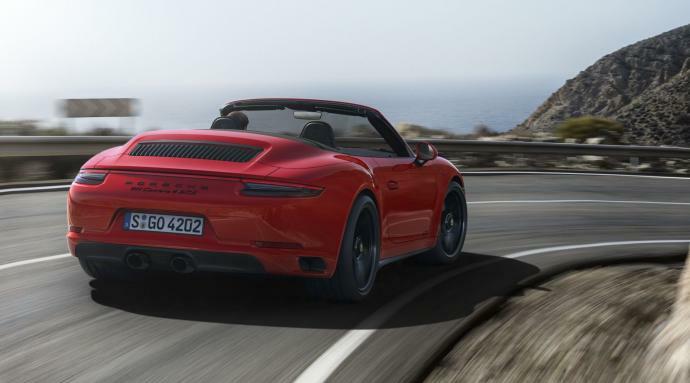 The most renowned model of the brand, the Porsche 911 finally unveils its GTS convertible version. 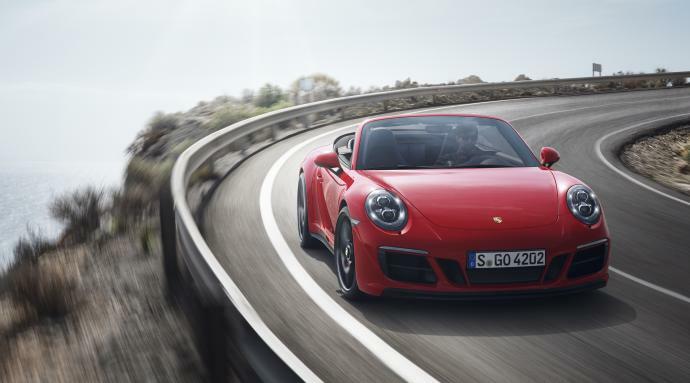 Thanks to its legendary flat 6-cylinder engine offering an output of 450 bhp, it is the most powerful of the Carreras. 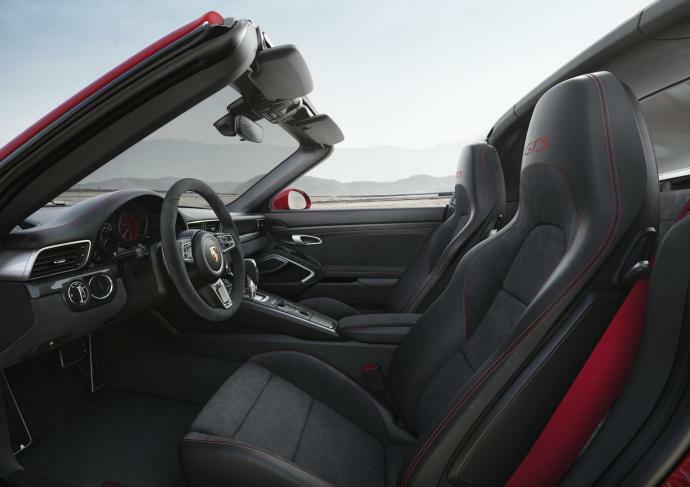 Its refined design with sporty curves makes the Porsche 911 Carrrera 4 GTS a magnificent luxury cabriolet that will undoubtedly seduce the countless fans of the Stuttgart firm. 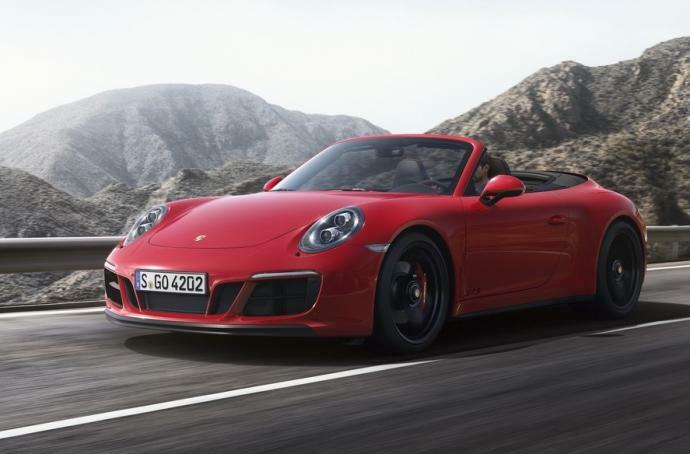 Book your Porsche 911 Carrera 4 GTS today for your stay in Monaco, Cannes, Nice, St Tropez, Paris and major European cities.